Previously announced December 21st, IPC results still show a slowing manufacturing market. Flex circuits continue to be the best performer but still show us that things are slowing and will most likely be slow again in the first quarter of 2013. Rigid PCB shipments were down 5.4 percent in November 2012 from November 2011, and bookings decreased 8.7 percent year over year. Year to date, rigid PCB shipments declined 4.5 percent and bookings decreased 0.9 percent. Compared to the previous month, rigid PCB shipments were down 5.6 percent and rigid bookings fell 2.1 percent. The book-to-bill ratio for the North American rigid PCB industry in November 2012 fell to 0.95. Flexible circuit shipments in November 2012 were up 18.0 percent, and bookings were down 21.6 percent compared to November 2011. Year to date, flexible circuit shipments decreased 2.2 percent and bookings decreased 11.5 percent. Compared to the previous month, flexible circuit shipments increased 10.2 percent and flex bookings were up 9.9 percent. The North American flexible circuit book-to-bill ratio remained at 0.74. For rigid PCBs and flexible circuits combined, industry shipments in November 2012 were down 3.5 percent and bookings decreased 9.9 percent, compared to November 2011. Year to date, combined industry shipments were down 4.3 percent and bookings were down 1.9 percent. Compared to the previous month, combined industry shipments for November 2012 decreased 4.2 percent and bookings decreased 1.3 percent. The combined (rigid and flex) industry book-to-bill ratio in November 2012 declined to 0.93. Book-to-bill ratios and growth rates for rigid PCBs and flexible circuits combined are heavily affected by the rigid PCB segment. 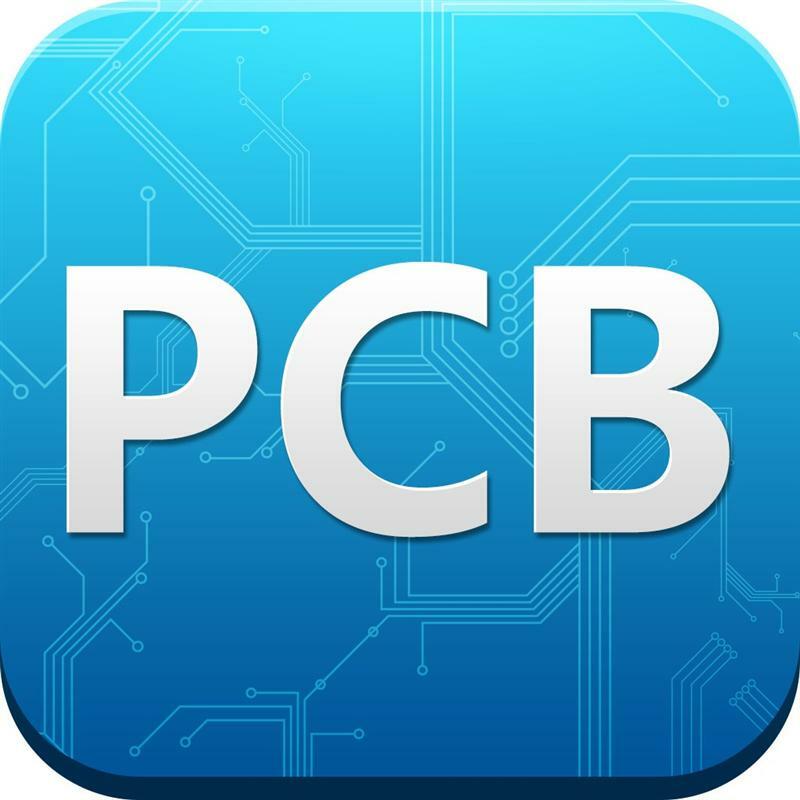 Rigid PCBs represent an estimated 90 percent of the current PCB industry in North America, according to IPC’sWorld PCB Production Report. IPC’s monthly survey of the North American PCB industry tracks bookings and shipments from U.S. and Canadian facilities, which provide indicators of regional demand. These numbers do not measure U.S. and Canadian PCB production. To track regional production trends, IPC asks survey participants for the percent of their reported shipments that were produced domestically (i.e., in the USA or Canada). In November 2012, 84 percent of total PCB shipments reported by survey participants were domestically produced. Domestic production accounted for 84 percent of rigid PCB and 87 percent of flexible circuit shipments in November by IPC’s survey participants. These numbers are significantly affected by the mix of companies in IPC’s survey sample, which change slightly in January, but are kept constant through the remainder of the year. Flexible circuit sales typically include value-added services such as assembly, in addition to the bare flexible circuits. In November, the flexible circuit manufacturers in IPC’s survey sample indicated that bare circuits accounted for about 49 percent of their shipment value reported for the month. Assembly and other services make up a large and growing segment of flexible circuit producers’ businesses. This figure is also sensitive to changes in the survey sample, which may occur at the beginning of each calendar year. The information in IPC’s monthly PCB industry statistics is based on data provided by a representative sample of both rigid and flexible PCB manufacturers in the USA and Canada. IPC publishes the PCB Book-to-Bill Ratio and the PCB Statistical Program Report each month. Statistics for the previous month are not available until the last week of the following month.